As many of you know, I have relaxed hair. However, I get asked all of the time if I am natural because my hair looks healthy. 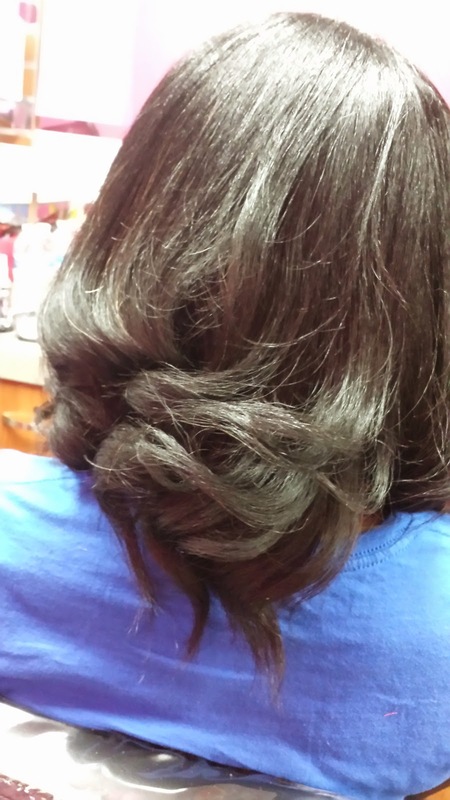 Well, the reason why I can enjoy the benefits and perks of having healthy relaxed hair is because I take careful steps to take care of it to make sure there is no damage. I believe that if you choose to have relaxed hair it can, and should, be healthy. There is no reason why you have to have natural hair in order to have healthy hair! 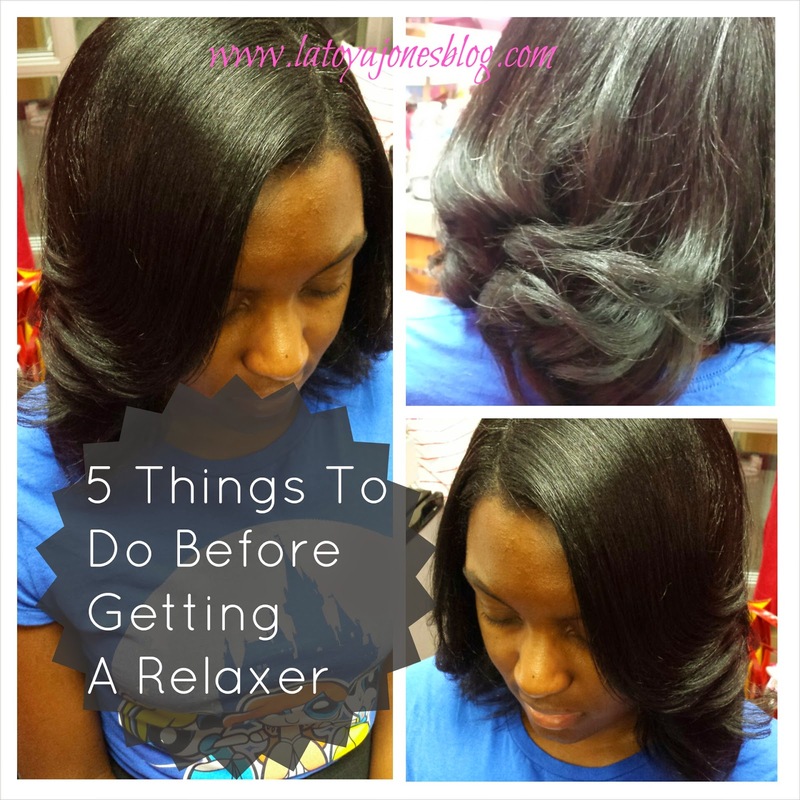 So, here are a 5 things to do before you get your relaxer touch ups. Do not scratch- Scratching irritates the scalp and makes it more susceptible to burning. 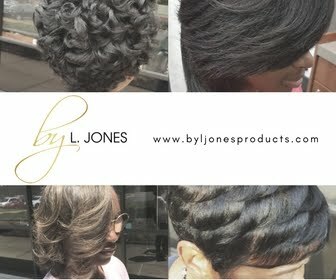 Relaxers should not burn, as that indicates it is on the scalp. If that is the case, and you have scratched, it will feel like your scalp is on fire! You do not want this so, if your scalp itches within one week of the time you are supposed to get your relaxer either rub or pat your scalp instead. Do not brush- Brushing gives you the same results as scratching. Do not brush your hair before getting a touch up. A burning scalp can lead to chemical burn so stick to lightly combing only. 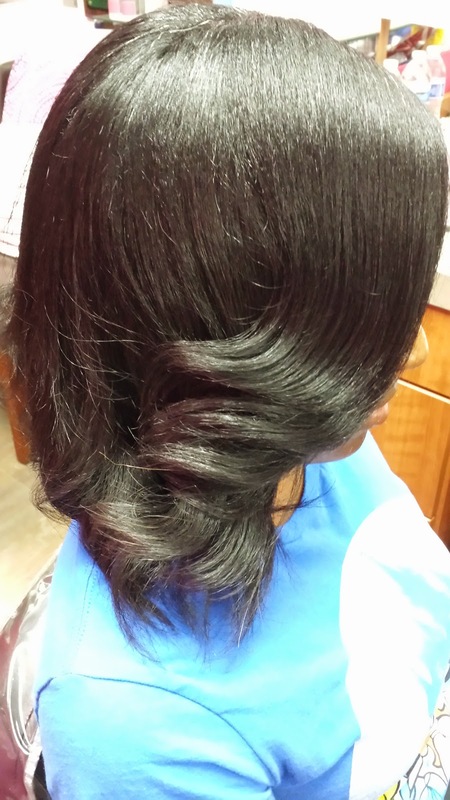 Do not shampoo- Do not shampoo your hair if you are getting a relaxer within that week. When you shampoo you end up scratching your scalp as well. 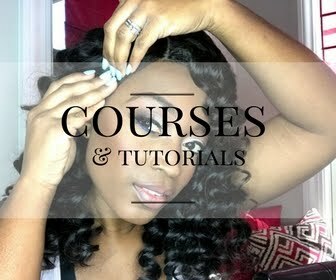 This also includes if you have just taken down braids or a sew-in. Do not shampoo your hair first if you plan on getting a touch up. Simply take down and detangle well. Do not get permanent color- This is an absolute no no! Getting permanent color within one week or less will lead to severe hair loss. I personally do not recommend permanent color on relaxed hair if you want to keep it at its healthiest. 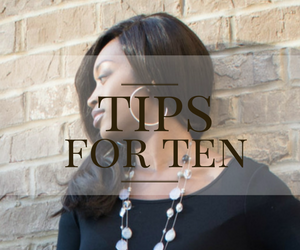 However if you insist on having two chemicals, wait a minimum of two weeks within getting your relaxer. Do be sure to have two inches of new growth- In order to ensure you have sufficient new growth and to avoid any overlapping. 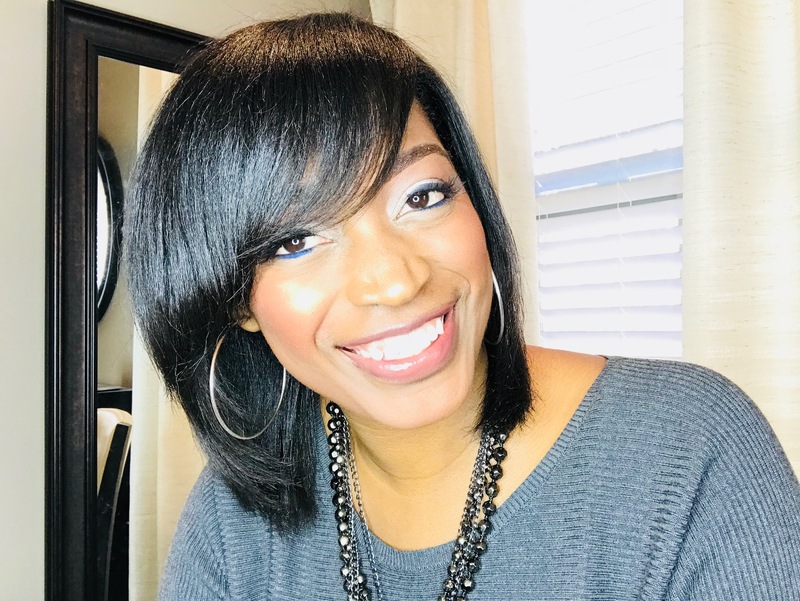 Overlapping will lead to breakage and damage so to avoid it, let your new growth measure out to at least two inches so your hairstylist will clearly be able to see whee the new growth starts and stops.